Fabio Bertagnolli is a New York City based composer of concert music and music for film and multimedia. Born in a little town in Northern Italy, Fabio had his first brush with music when, as a teenager, he started playing trombone in the local community band. Then, he decided that music would be the driving force in his life. Fabio completed his musical education earning an Italian Conservatory Diploma in classical piano at the “F.A. Bonporti Conservatory” in Trento, Italy. While teaching piano as a private teacher, he kept playing trombone in various ensembles (big bands, brass bands, wind bands and classical orchestras) with famous conductors such as Jan Cober, Felix Hauswirth, Thomas Doss, Frank Ticheli, Josè Rafael Pasqual Vilaplana, Marco Bazzoli (just to name some). In 2010 Fabio moved to NYC and, after some time spent learning English and occasionally playing trombone in different groups (including a memorable recital at the Alice Tully Hall at Lincoln Center with the Brooklyn Wind Symphony), in 2014 he had the opportunity to fulfill his dream of studying composition at the Juilliard School, with Raymond Lustig and Jonathan Dawe. After that, in Spring 2015, Fabio was accepted at the Master in Music Composition and Film Scoring at NYU, where he graduated in January 2017. While attending NYU, he studied with brilliant composers including Ira Newborn and Mark Suozzo. His score for the short animation “Goodnight Boon” has been awarded with “Honorable Mention” at the 2017 NYU Film Scoring Competition. Fabio’s music ranges over different styles and genres, and it is infused with a great sensitivity connected to his native Italian culture. In July 2017 he won the “Honorable Mention Award” in the Film Scoring Competition at The Indie Gathering International Film Festival 2017 (Cleveland, OH). 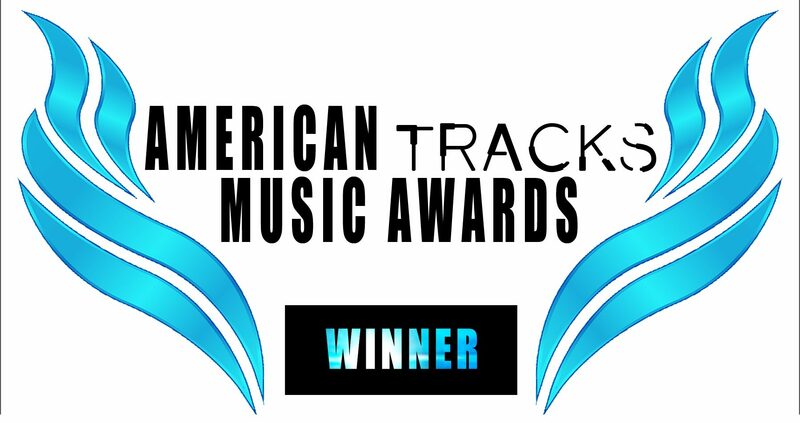 His piece “Paradise” is the winner of the American Tracks Music Award Competition 2017 (September session) for the category Best Music. In February 2018 Fabio won the 2nd Prize at the “Central International Composition Competition 2018” in Malta, with his composition “Personality Quartet”, for string quartet.